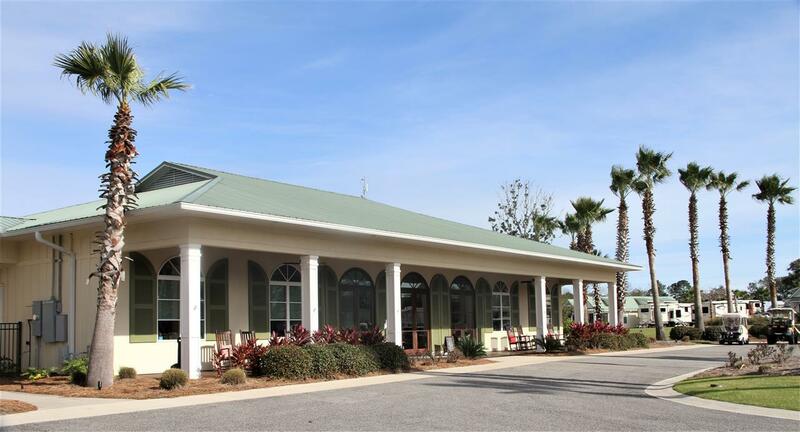 Lake Osprey RV Resort is a Luxury Residential Resort Community and it is not necessary to own an RV to build a Coach Home here and enjoy the wonderful Amenities! 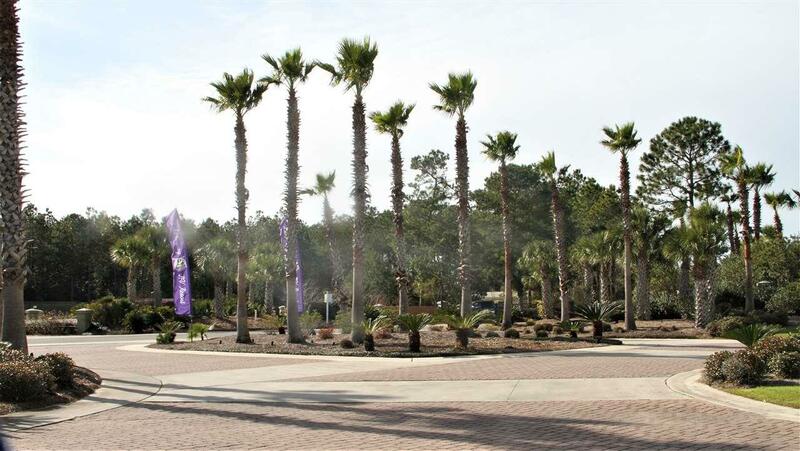 The Resort is located on County Road 95 in growing Elberta close to the activities in Foley such as OWA, Gulf Shores, Orange Beach etc. & Florida is just minutes the other way on Hwy 98! County Road 95 will have a new toll free Bridge to Orange Beach in the future! 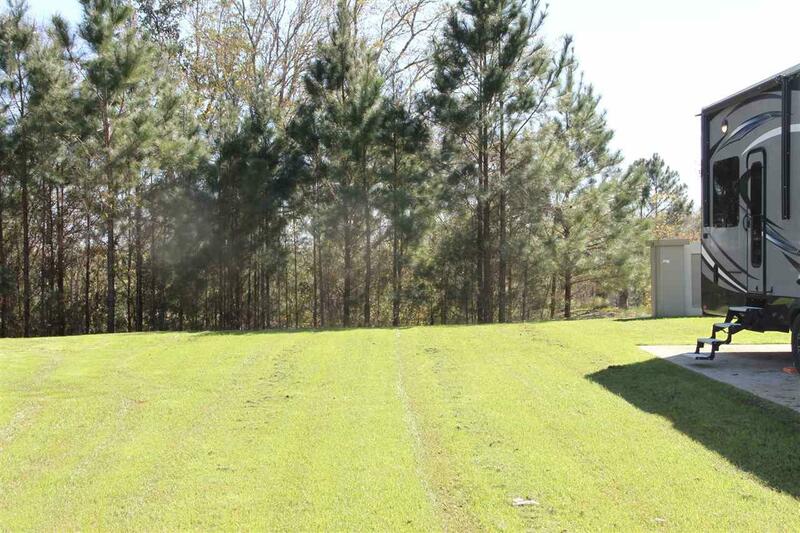 This Private Courtyard Lot is ready to enjoy with a large RV Pad & Hookup with all utilities. It is landscaped & backs up to the Wetlands providing a Serene Natural Setting! The low monthly fees include lawn maintenance, water/sewer. cable, internet, garbage service, etc. including access to all the amenities! Natural Gas is available! 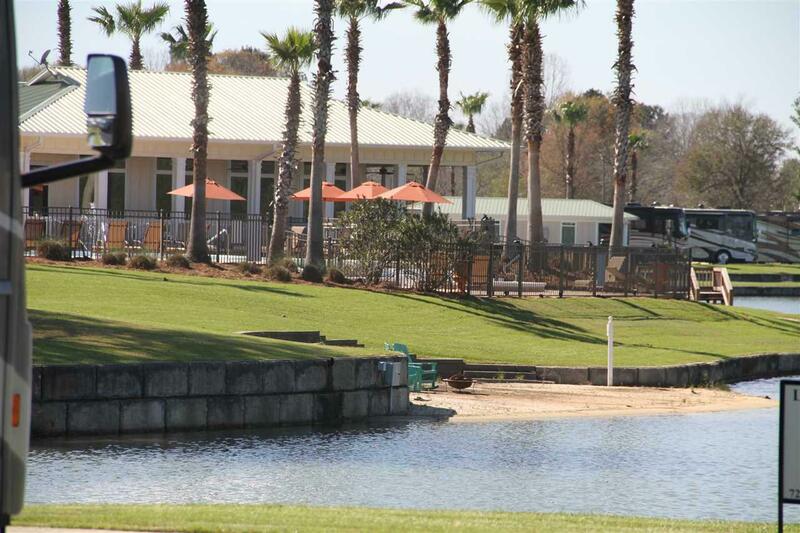 The Beautiful Clubhouse features an Infinity Heated Pool overlooking 11 Acre Lake Osprey, Hot tub, Tiki Bar, 1700 sq. ft. Exercises Center, Free Laundry Facilities, Pickle Ball Courts, Putting Practice Area, Fishing, Biking, Kayaking, Paddle Boating & our Own Dog Park! Lots of Planned Activities & Events, Friendly, Helpful Staff, On Site Management & Rental Program! Listing provided courtesy of Auner And Associates Realty. Listing information © 2019 Baldwin County Association of REALTORS® MLS.